Cipher Foundation is a Cryptocurrency Non-Profit company that will aide innovators in accomplishing their vision/dreams through charitable donations of CipherCoin's and other Cryptocurrencies. Clients that would like to sign up for a Cipher Foundation Grant will be able to receive a CipherCoin Grant to aide in their creation of their own Cryptocurrency Company. CipherCoin has sixty second block times which allows for instant payouts. 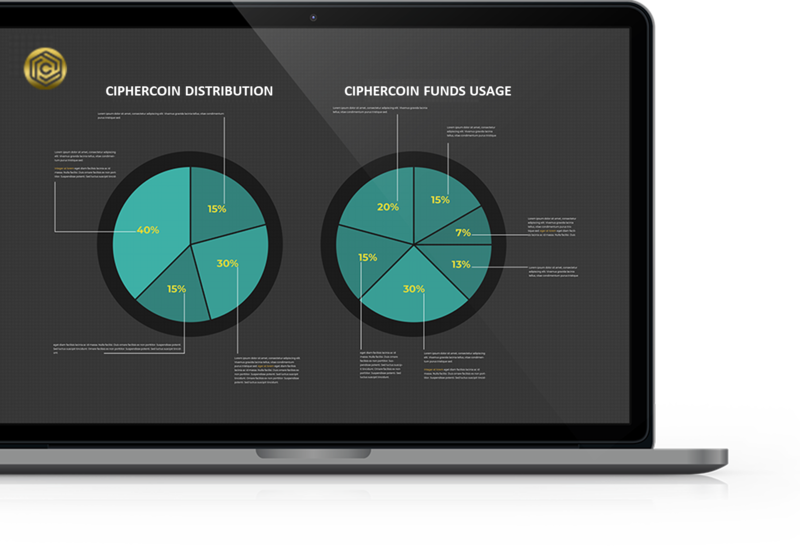 CipherCoin includes completely anonymous and private transactions called zCIPH. CipherCoin is global payment network. CipherCoin wallet installation is simple, and takes a few minutes. Initiate various Cryptocurrency Mining Facilities in various states in the U.S.A. Launch of the official CipherCoin Wallet for Windows, MacOS, & Linux. Launch of the official CipherNews Mobile APP on Google Play & Apple Store. Subscribe to stay up to date with our latest developments! Join our Newsletter to receive the latest updates on all new CipherCoin Projects, and become a part of our CipherCoin Community. CipherCoin's Proof of Stake and Masternode Network is the building block of the CipherCoin Ecosystem.